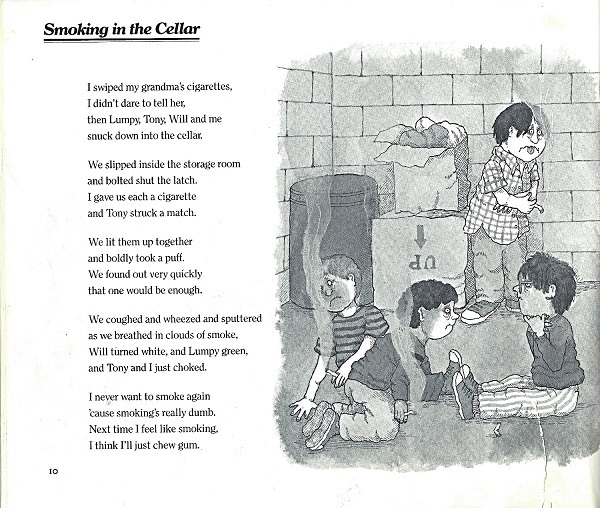 Submitter: This is another children’s book that was initially pulled because of its condition. It has had a lot of circulation since it was acquired in 1989 but only 2 circulations in 20 years. 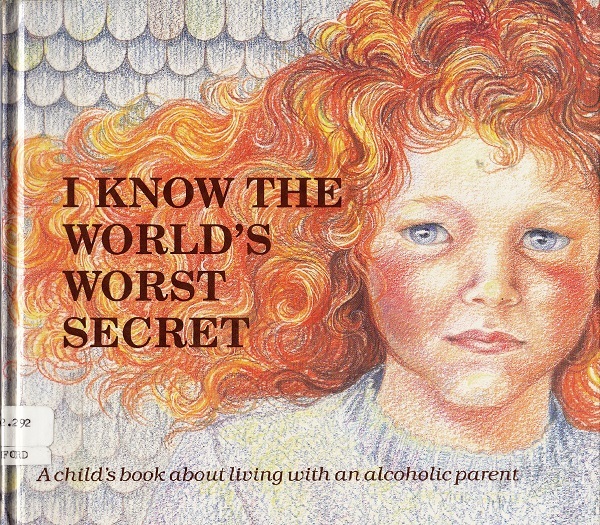 On closer inspection, the book sent up all kinds of red flags. The “story” is about a group of boys who are friends told through poetry. The book could easily be renamed “Boys will be boys,” but it is pretty hard to excuse the bad behavior described in the book. They pick on and make fun of other children, attempt smoking, fight, break windows, pick noses, etc. 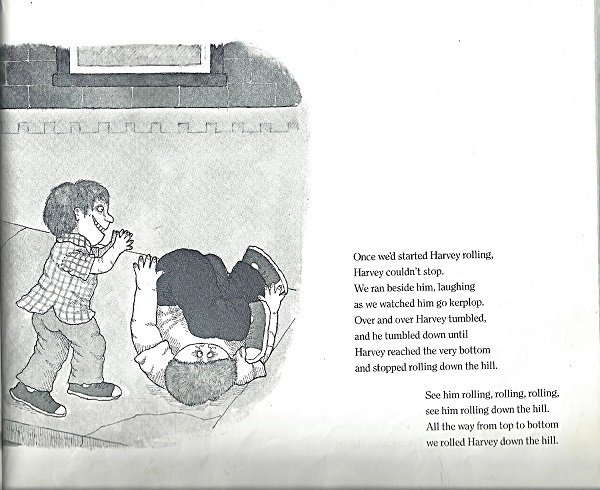 Harvey has the worst behavior and goes so far as to tie two of his friends to a tree and pull their pants down! Finally, the other boys become fed up with Harvey and decide to roll him down the hill. 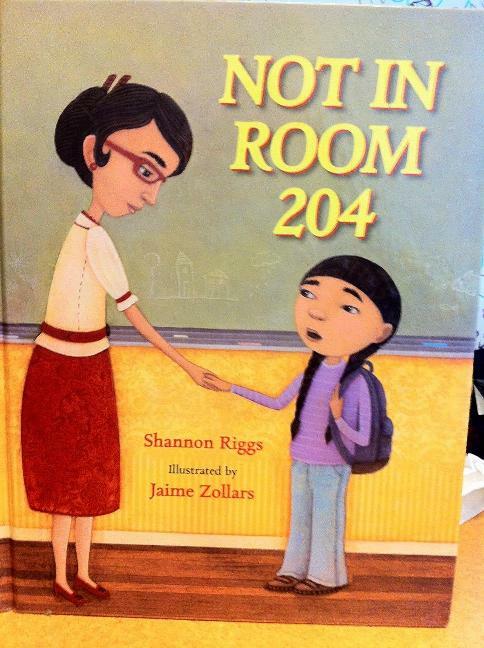 I have a pretty low tolerance for books that actual encourage bullying and hurting of kids by other kids. I suppose at one time this could have been nostalgic or even a boys will be boys kind of book, but not anymore. Holly: Awwww, Jack Prelutsky was one of my favorite authors when I was a kid <*cough* 30+ years ago *cough*>. His books are funny and the poetry format is enticing to reluctant readers. That said, bullying is a serious subject. 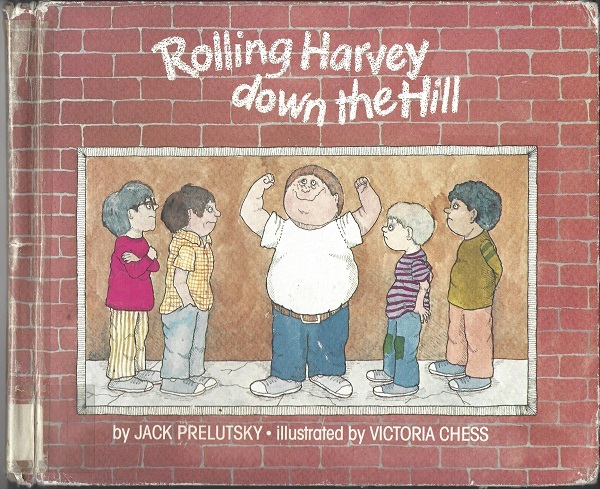 Rolling Harvey down the hill in retaliation probably isn’t the message we’re trying to send these days. Not that it ever was, but we have different sensibilities about these things now than we did in 1980. 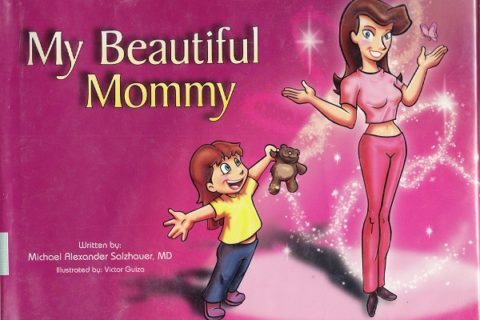 This almost looks look like a parody of a children’s book, in the Garbage Pail Kids vein. 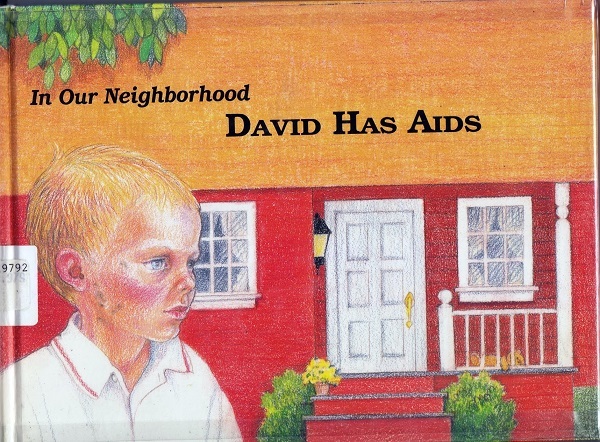 I remember reading this book in maybe 3rd or 4th grade. The only character I found likable was maybe the boy with the glasses. I can’t remember his name, sorry. He was clumsy, but didn’t seem to be as bad as the other boys. Possibly a “nerd” who joined a bunch of bullies hoping he wouldn’t get bullied himself. At least they don’t glamorize smoking! Yeah, grievous bodily harm was cool in 1980, but smoking was Bad. To the list of negative aspects of this book, please add grammatical errors.